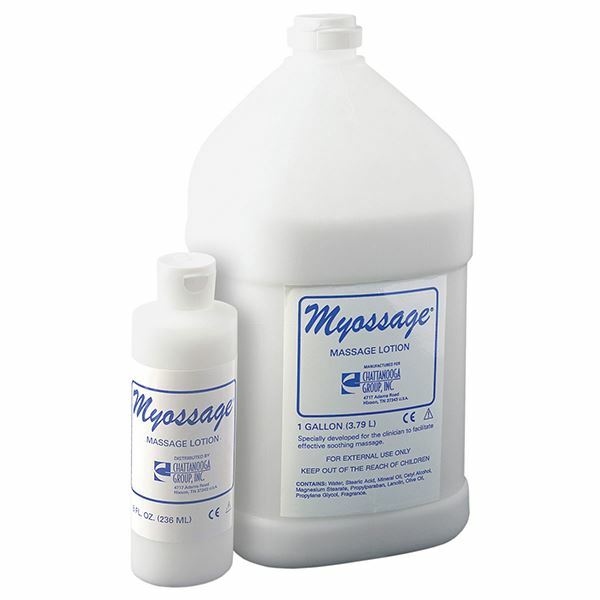 This lotion helps you give a soothing effective massage to your patient. It is non-alcoholic, non-greasy, non-staining. Box of a dozen 8 oz bottles.